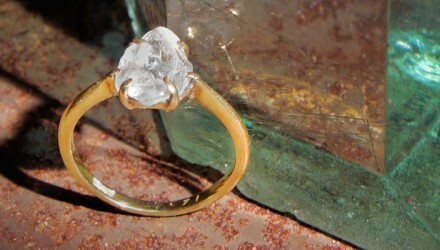 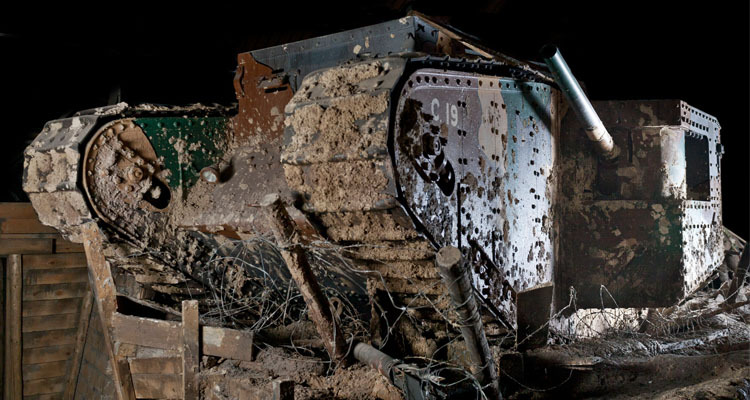 One object, The Henriques Ring, now on display in the new Tank Men exhibition offers a fascinating and very personal link to the first tank attack in history. 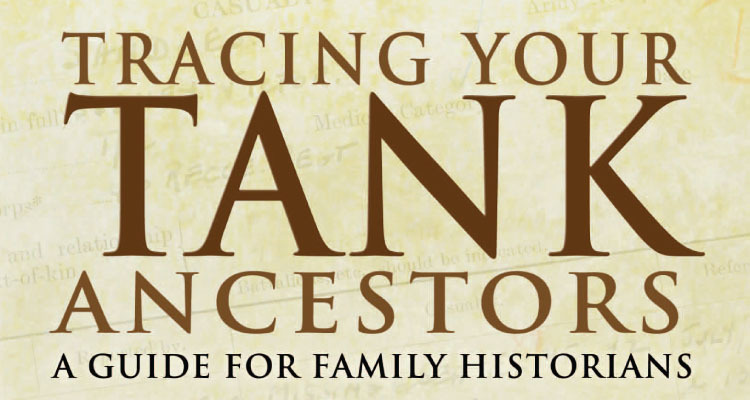 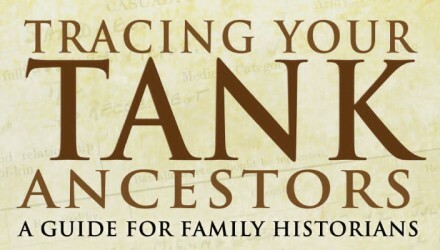 The Tank Museum has produced a book that is essential reading for anyone involved in family history wishing to trace ancestors in the various British tank regiments. 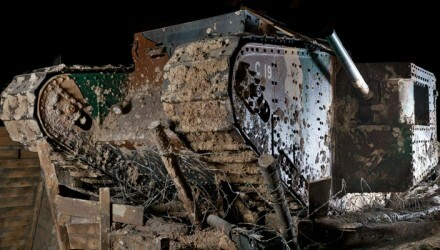 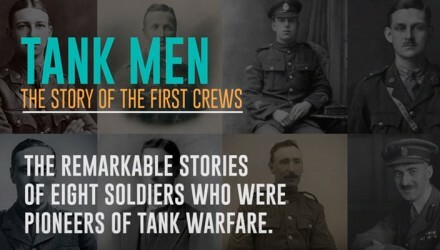 The Tank Museum is marking the centenary year of the first tank attack in history with a new exhibition titled `TANK MEN` focussing on pioneering tank soldiers.